Peter Conner first recognized the power of ozone while analyzing its effect on men and equipment in 1964 while working as Project Engineer for NASA. His experience with ozone had lasting effects and led to the establishment of CleanWater Ozone Systems in 1989 to manufacture ozone systems for agriculture. Since that time he has broadened the company’s focus to tackle a wide array of applications. When not at the design table, Peter battles to reduce his handicap at the golf course. As an avid golfer, you can expect to conduct much of your business with him over 18 holes rather than the conference table. Peter is currently serving on the Board of Directors for the International Ozone Association (IOA). Click here to contact Peter directly. Upon completing a successful career with CSX, Sam joined Cleanwater in 2005 to fill our operations gap. 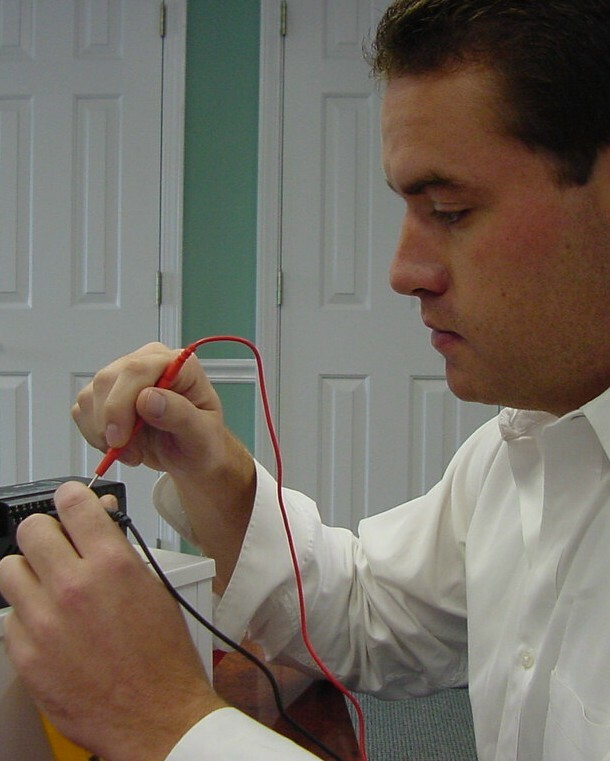 He has his hand in many aspects of the company including system assembly and installation and is the key to ensuring our operations run smoothly. When not in the shop, he is usually found on the road working with clients on service calls. Click here to contact our operations directly. John Truitt serves CleanWater Ozone as its top sales and consulting engineer. 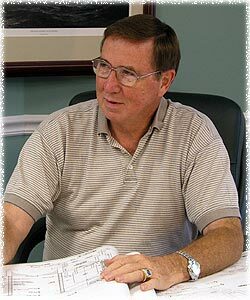 He is a registered engineer in the state of Indiana with over 25 years experience in water and wastewater treatment, plant design, review, inspection and equipment sales. A 1974 Purdue University alumnus (BSCE), he has provided knowledge and assistance to the Indiana Department of Environmental Management (IDEM), consulting firms and equipment manufacturers. He brings vast experience and trusted wisdom to the company. Click here to contact John directly.